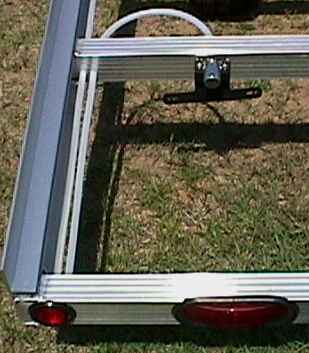 We build very high quality aluminum trailers for most any purpose or need. Quality and strength is second to none. No assembly lines here. 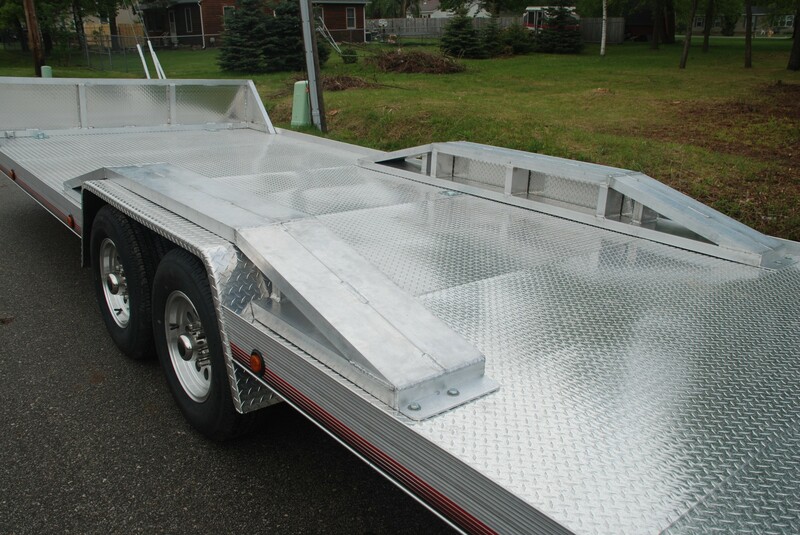 Custom trailers are built like custom cars, hands on, one at a time to ensure extreme quality and accuracy. 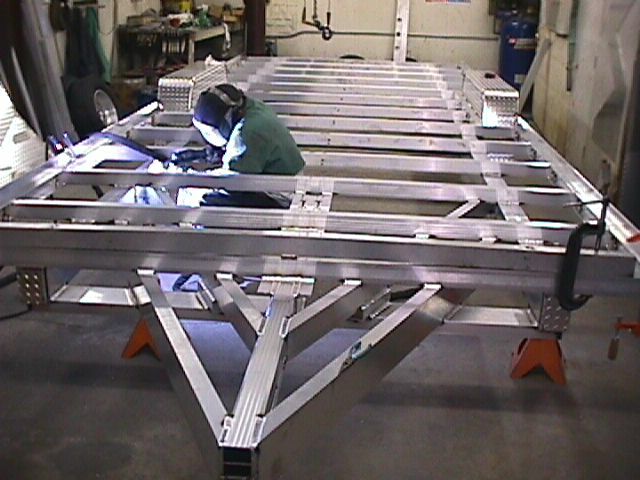 No robotic welding only professional welders using state of art equipment. Critical tongue structure exceeds others in material and strength. 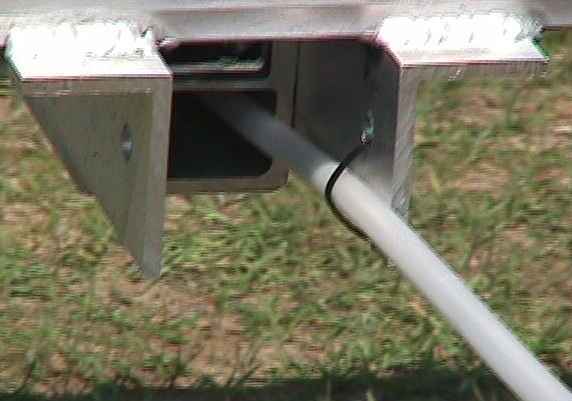 In addition, the stringers are front to rear between cross members so vehicle tires are always over framework. 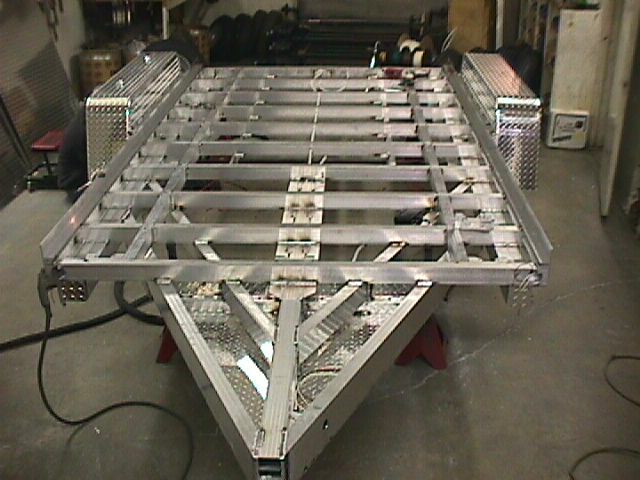 Aluminum decking is composed of aluminum diamond plate sheets—not thin extruded floor panels. 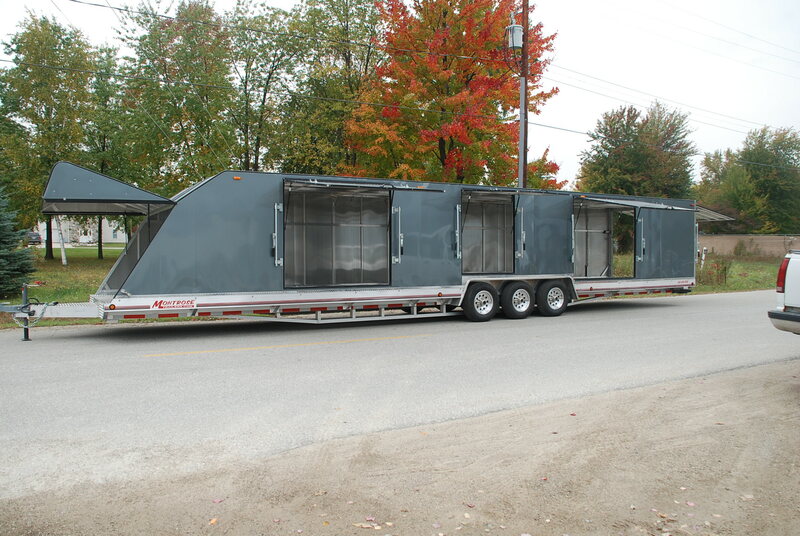 Trailers are installed with high quality, top of the line, Dexter Torsion axles. What makes our products a better investment is that they are designed not to wear out or need replacing. Tires and brakes are generally the only replacement items requested. We want our product to be of lasting value.